Lead generation is a science. From the moment of initial inquiry, we’re in the sales business. Each step in the process is designed to move the prospect closer to sale by continuing a conversation. 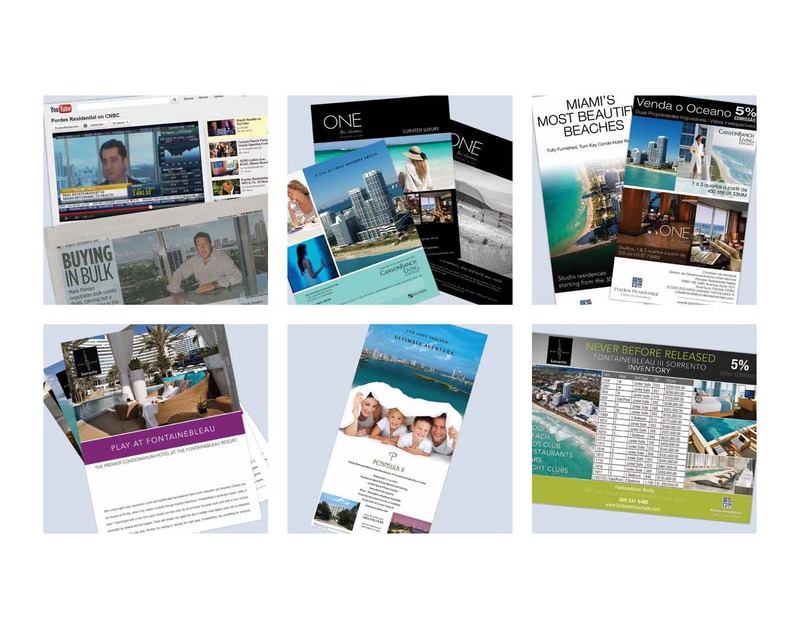 From the CEO to the executive team to our network of creative designers, every marketing element reaches out to touch consumers in a variety of channels unique to each specific property. Both new and traditional media along with the ideal combination of alluring copy and custom photography, we package the project in ways sure to entice the lead – and drive inquiries.